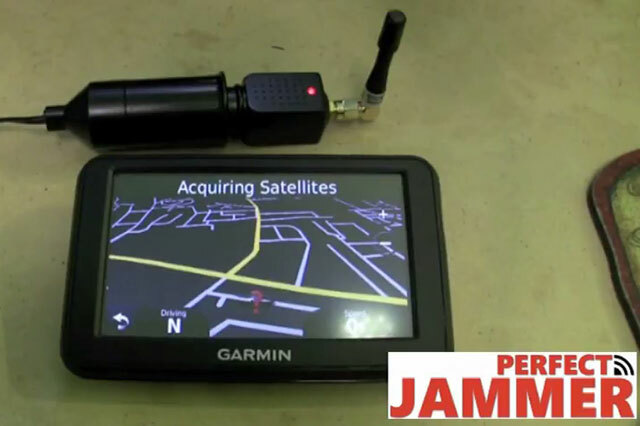 Do you worry about not knowing how to use the jamming device? 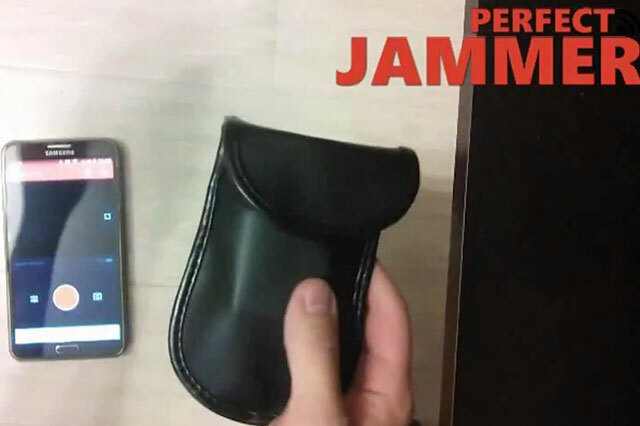 This video will give you a detailed explanation of the use of handheld jamming devices. This cell phone jammer is suitable for all kinds of examination room, gas stations, churches, courts, libraries, conference centers, theaters, hospitals, military and other places to prohibit the use of mobile phones. Built-in high-capacity lithium battery 2000mAh, can be used continuously for 1-3 hours. Can be used for 24 hours, not hot. 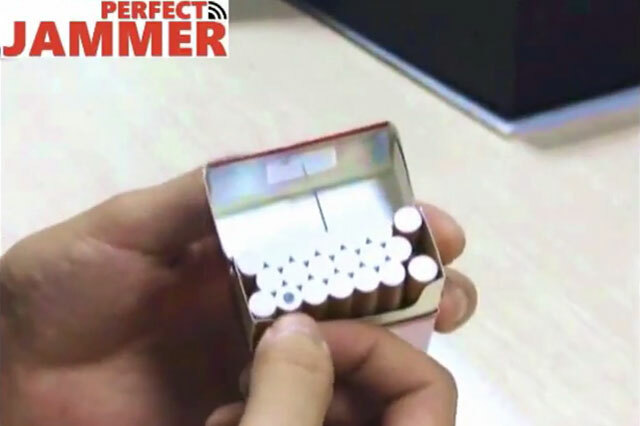 Because the shape is so small, you don't have to worry about the device being discovered.